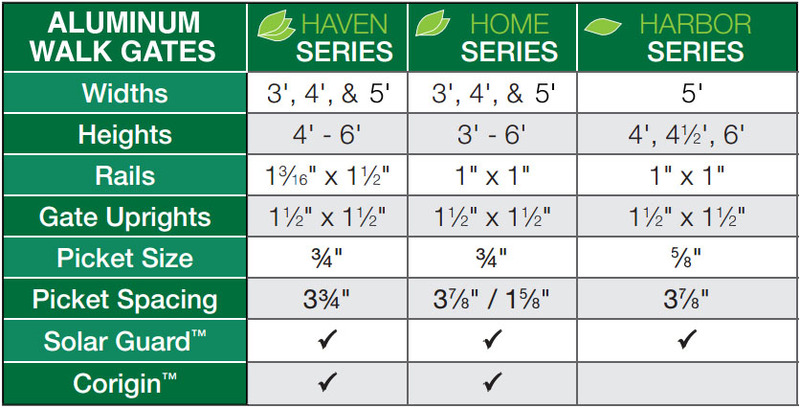 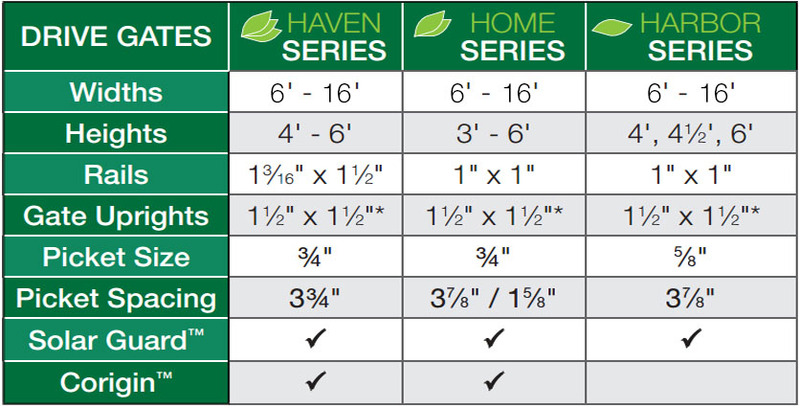 ActiveYards® Home and Haven privacy fencing features GlideLock®. 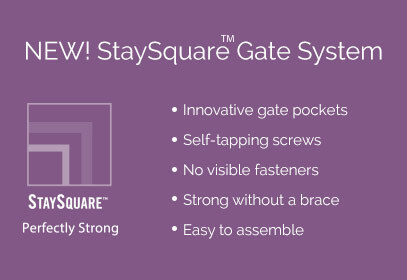 Unlike traditional fences, GlideLock boards lock firmly together for a tighter, gap-free fit. 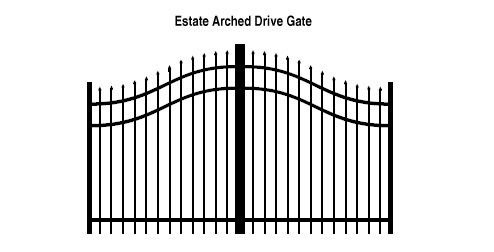 The result is perfectly peaceful seclusion that will last a lifetime. 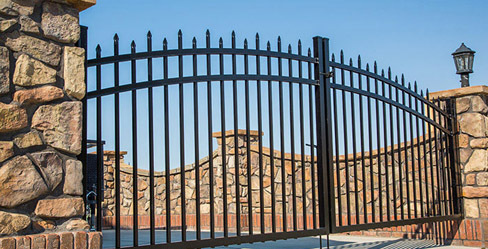 Privacy fences offer seclusion while still allowing accessibility. 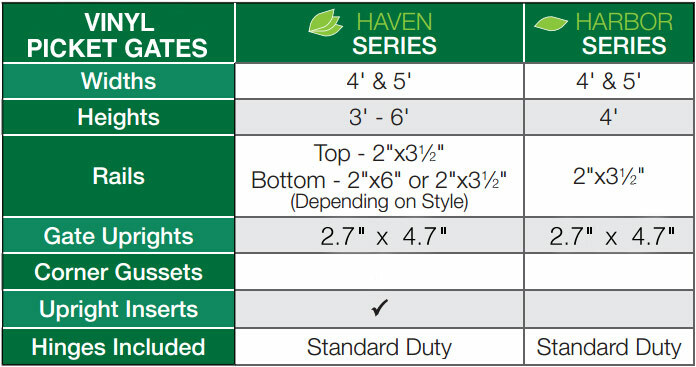 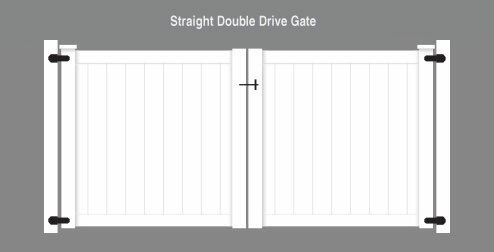 Available in 4’ walk gates and 5’ drive gates to match each privacy fence style. 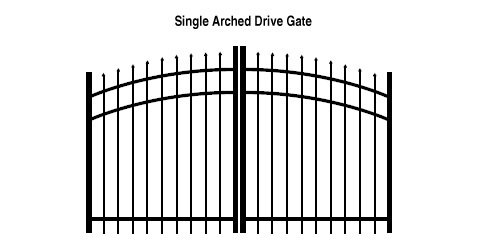 Drive gates can be created with single arched gates (two gate leaves per sku), estate arched gates (two gate leaves per sku) and using two straight walk to drive gates (one gate leaf per sku). 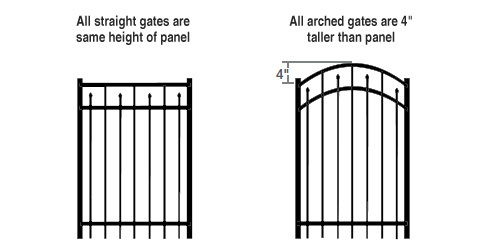 Gates are available from 3’ wide to 12’ wide depending on style and series.